WayForward Technologies was founded in 1990, and began its life working on a number of licensed video game properties on many different platforms. Throughout the mid-’90s in particular, the company developed a wide variety of educational games, including some for specialised platforms such as the Leapster. The team enjoyed a decent amount of success for these games, but it was clear some among the staff were keen to work on more conventional games for the mainstream audience. 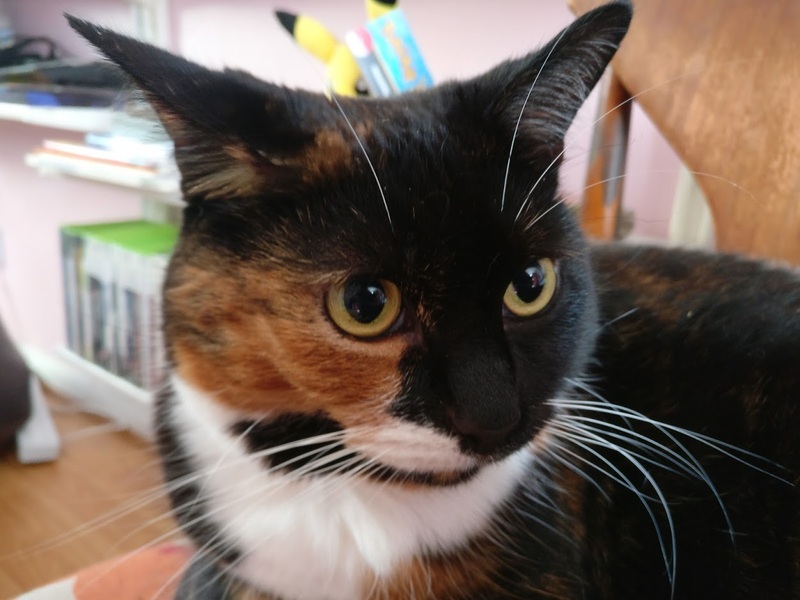 The company decided to ramp up its efforts in this regard from about 1997 onwards, and one of the first projects it started to look into was Shantae, a concept based on a character design by director Matt Bozon’s wife Erin. 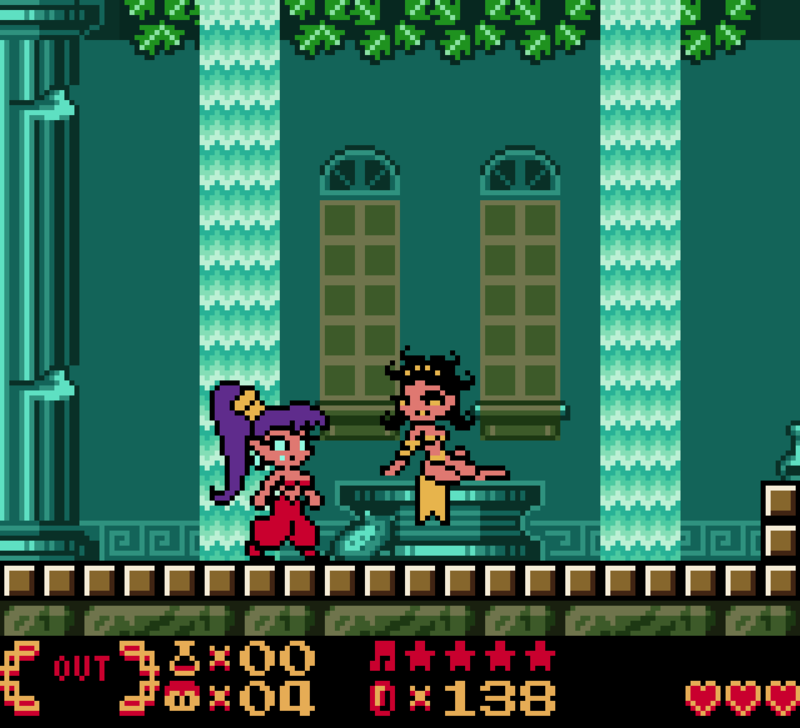 As the story goes, Shantae the character was named after someone Erin met while working as a camp counselor, and the belly-dancing concept was part of her whole design from the very beginning. The original plan for Shantae was rather different to what we eventually ended up with, however. Design documents from the time describe a game that plays in full 3D, and which is designed for PC and 3D-capable platforms such as Sony’s PlayStation. The proposed game would feature prerendered backdrops with traditionally animated characters navigating them in 3D space with automatic camera control, and was intended to provide the “long-awaited blend of 2D’s fluid animation and 3D’s next generation gameplay rolled into one”. While the intended execution of the original Shantae game was rather different from the Game Boy Color game we ended up with, there are a lot of recognisable elements. For starters, the wrap-around world of Sequin Land was part of the core design from the beginning, though here it was referred to as the World Loop. Likewise, the original design speaks of towns and monster lairs being scattered at regular intervals throughout the World Loop, and of complex labyrinths that culminate in a confrontation with a powerful enemy. Defeating said enemies would grant Shantae new abilities that would allow her more ways to explore. Sound familiar? You bet. Even Shantae’s iconic hair-whip attack was present in these initial designs for the game, though the original intention was to allow her to purchase different hairstyles for different attacks. There were even plans for the game to troll the player by getting enemies to come and cut her hair in her sleep if she stayed in a particularly seedy inn, leaving her temporarily defenseless until it grew back. Thankfully this angle was eventually ditched! One aspect that underwent a bit of a change was Shantae’s ability to use magic. 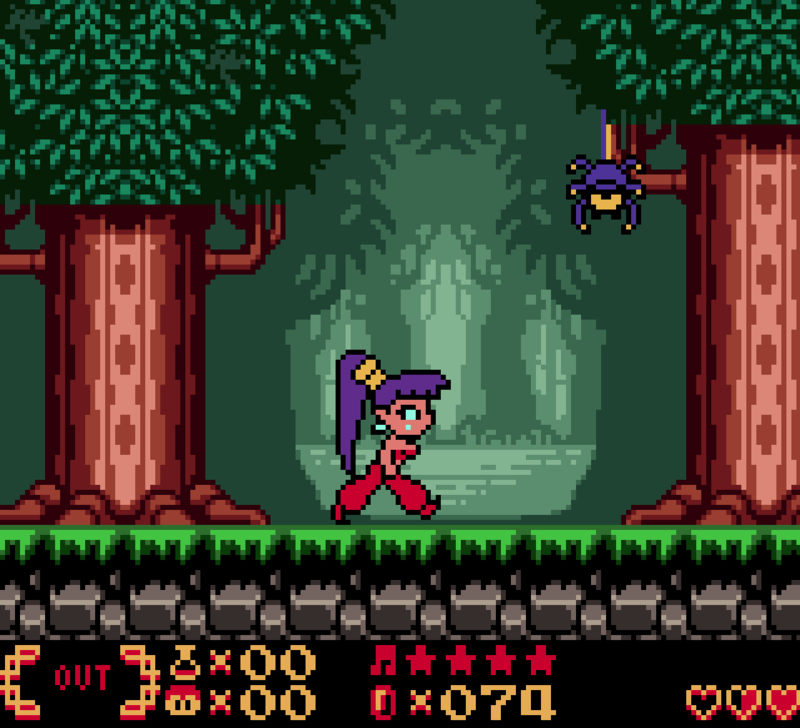 In the original design, Shantae didn’t transform into different creatures except for the flying Harpy form; instead, she would summon the help of a monkey, elephant, tiger or spider to traverse various obstacles or retrieve distant objects. 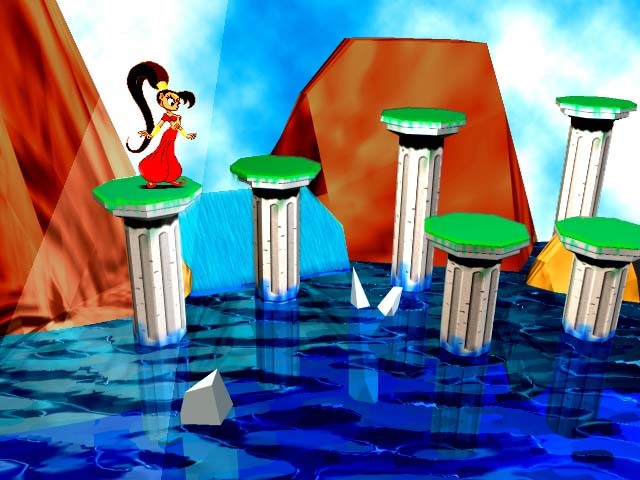 The monkey, for example, would work like a boomerang, while the tiger’s leap would allow Shantae to cross much wider gaps than she would be able to with an unaugmented jump. Shantae’s dance moves, meanwhile, would be used to cast various elemental effects, including a rain of boulders, a watery wave, a freezing wind, a flaming blast and the ability to turn all on-screen enemies into collectible magic points to fuel other abilities. So what happened to that original game? That side of the story isn’t a hundred percent clear, but speaking with IGN back in 2000, Matt Bozon noted that the Game Boy Color platform, which the game’s core concept was eventually greenlit for, was a case of “fewer cooks; a small team can focus on making a good game and be relatively left alone. It allows for more creative freedom and flexibility of design, which ultimately leads to a better game.” Shades of today’s divide between small, independent developers and the heady excesses of the triple-A sector, even back at the turn of the millennium. Bozon also noted that the Game Boy was eminently suitable for throwing if one became frustrated — whether he was alluding to the challenges of game development or Shantae’s difficulty here is something I’ll leave up to your own interpretation. The fact that WayForward had been working on a number of other Game Boy Color titles around the time, including two games based around Sabrina: The Animated Series, a WWF-licensed wrestling game and the unusual but charming Casper the Friendly Ghost spinoff Wendy: Every Witch Way, probably also contributed to the decision to go with Nintendo’s popular handheld as the platform of choice. Despite its obvious quality, the game actually struggled to find a publisher, primarily due to the perceived expense of producing its cartridge. Requiring a battery-backed up cartridge to save games as well as weighing in at 32 megabits — nothing unusual for the 16-bit home consoles of the early ’90s, but enormous for the diminutive 8-bit Game Boy — deterred a lot of potential partners, and if that didn’t put them off, the inherent riskiness of supporting a new IP would probably do the trick. It was Capcom, of all people, who eventually picked up the game, but for some reason the company sat on the finished product for much too long, eventually releasing it after the Game Boy Color’s follow-up the Game Boy Advance was released. 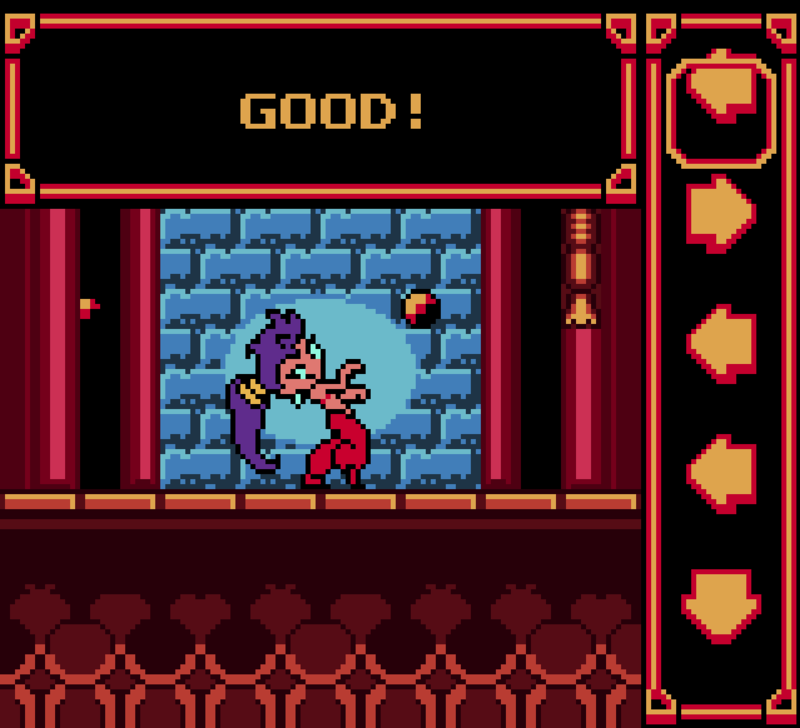 Indeed, during the delays, WayForward added some Game Boy Advance-exclusive enhancements to the game, since the new system was backwards compatible; not only did it have the option to brighten the display for those had difficulty seeing it on the new device’s screen, there was also an exclusive transformation for Shantae that could only be unlocked if you were playing on a GBA. 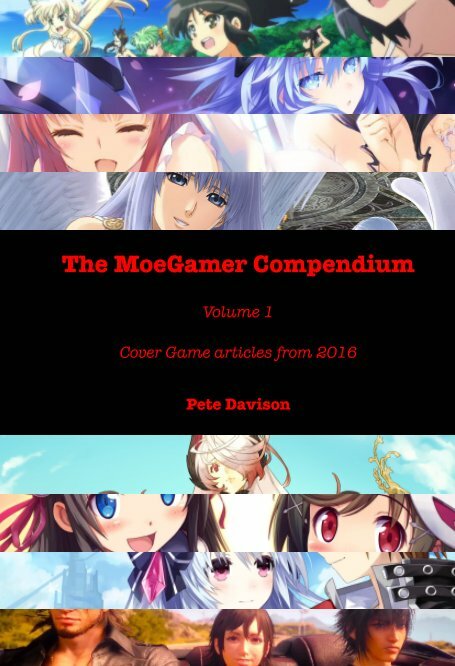 Regrettably, Shantae sold rather poorly, with it only getting a single print run of somewhere between 20,000 and 25,000 copies. Consequently, it’s become one of the rarest, most difficult to find and most expensive Game Boy Color games out there, with cartridges alone often selling for three figures. Thankfully, it is still possible to play today without breaking the bank; in 2013 it got a release on the 3DS’ Virtual Console service, allowing a new generation of gamers to enjoy what would, seemingly against all odds, become a wonderful series. But more on that another time — let’s take a look at how that first game actually ended up. Shantae is what lazy critics today would probably describe as a “Metroidvania”; indeed, its 2002 release meant that 1994’s Super Metroid and 1997’s Castlevania: Symphony of the Night had thoroughly established that particular formula by now. However, Shantae has a number of characteristics that distinguish it from the games it is most frequently compared to — perhaps most notably the lack of a map, and the sense that the player is trusted to find their own way through the various environments that make up Sequin Land. One of the interesting things about Shantae’s structure in this regard is that it isn’t split into small “rooms”; instead, each area of Sequin Land is a rough equivalent to a single “level” in a more conventionally structured platform game. In other words, the game is designed in such a way that just making your way from one place to another is designed to be challenging — though the further you progress, the easier it becomes to get around thanks to a combination of Shantae’s transformation abilities, unlockable shortcuts and a fast-travel “warp” ability. 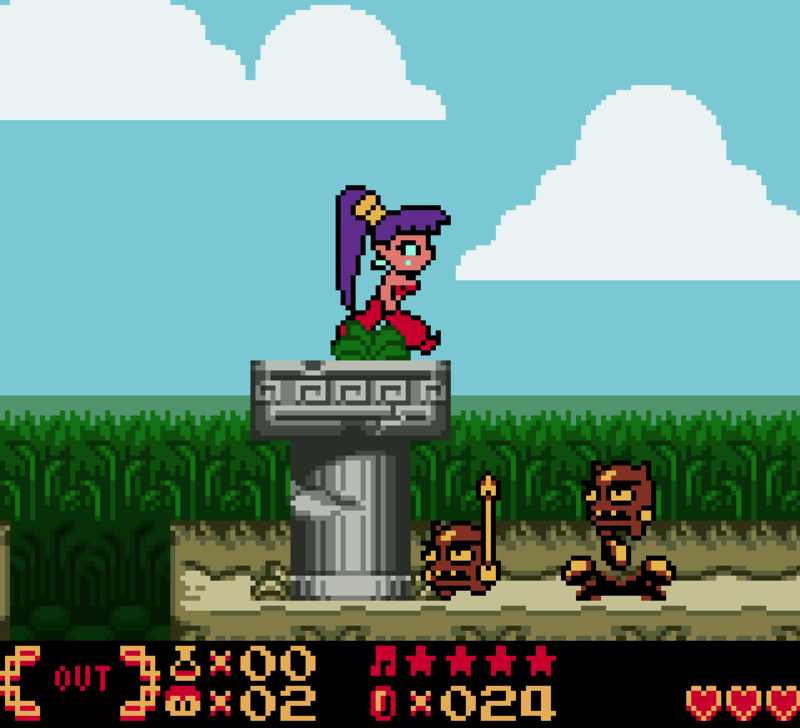 The game even incorporates elements of traditional linear platform games such as forcing you back to the start of a “level” if you die, and providing Shantae with a limited number of lives. Run out of life, fall into a bottomless pit or touch deadly spikes and Shantae loses one of this stock of lives, sending you back to where you entered the zone. Run out of lives and you’ll be sent back to the last save point you reached — though interestingly this doesn’t revert the state of the world or dungeons to what it was the last time you saved, meaning you’re not necessarily losing progress by hitting a Game Over screen; you’re just inconveniencing yourself somewhat while the game encourages you to improve your skills. Shantae’s structure is somewhat akin to a Zelda game in many ways. You’ll get a bit of plot, which will require you to make your way to a particular location to meet another character, at which point you’ll unlock a dungeon — or “labyrinth” as the game calls them. Partway through the labyrinth you’ll unlock a new transformation ability that will be required to clear the rest of the map, and each concludes with a boss fight that usually (though not always) requires you to make use of what you’ve learned about how that new ability works. While there aren’t many of these labyrinths in the game — there are four main ones, followed by a more linear “finale” sequence that is, interestingly, the only point in the game that makes use of a checkpointing system — each is markedly distinct from the last, and pleasingly non-linear. Generally speaking, progressing through each labyrinth involves acquiring keys to open locked doors, though at the outset of your exploration there is often a choice of ways to go. In order to clear the labyrinth you’ll eventually have to complete all its challenges, but in numerous cases the actual order is left somewhat up to you. 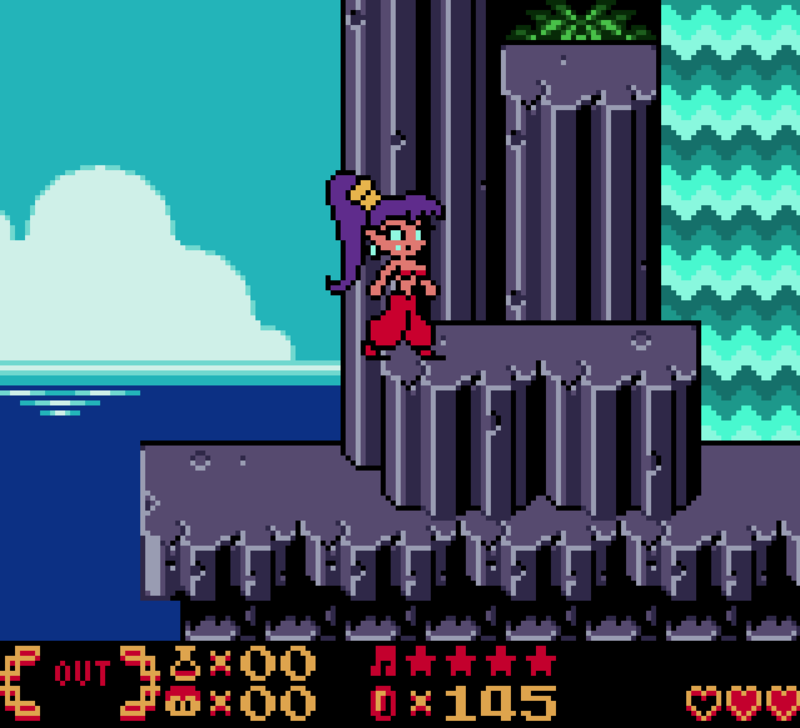 The labyrinths present some of the best things about Shantae’s game design — most notably the fact that, contrary to what you might expect, you really don’t miss the presence of an in-game map. The labyrinths are all designed in such a way that simply exploring them makes progressing through them feel natural and logical, and you’re provided with plenty of landmarks along the way to orient yourself. The challenges you’ll be dealing with are many and varied, too, with each labyrinth having a clear “theme”. In one, for example, there are areas that will change Shantae’s colour from red to blue or vice versa, and various environmental elements and enemies will interact with her in different ways according to what colour she is. In another, you’re tasked with knocking eyes into statues to reveal keys — the game doesn’t explicitly explain what you’re required to do, but you’ll eventually notice that in each case, correctly positioning and orienting the eyes creates some sort of amusing scene — one statue looks terrified about being stuck under a precarious-looking block hanging from the ceiling, for example, while another is ogling a genie statue standing next to it. The idea of the game not explicitly giving you instructions at any point is true out in the overworld of Sequin Land, too. More often than not, you’ll simply be told to go and find a particular place and then expected to find your way there yourself — in one instance, you’re even told to head in the wrong direction to find your destination, though whether this was an honest mistake or a deliberate attempt to mislead the player is a matter of opinion. That said, actually navigating isn’t especially difficult — since Sequin Land wraps around on itself, all you need to do in most cases is make your way to the left or the right continually until you reach a screen boundary, and then you’ll find a new place. It’s that bit in between that can prove to be the challenge, however, as each new zone presents unique enemies, platform layouts, obstacles and hazards for Shantae to deal with — as well as numerous secrets to discover. 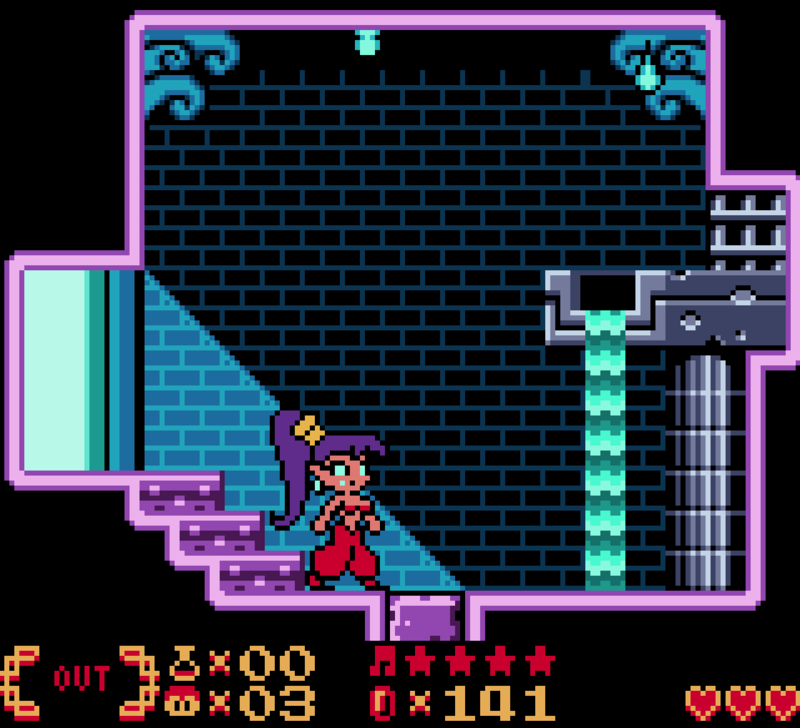 Like in Zelda games, the secret areas in Shantae generally reward you with either an improvement to your abilities, or a way to increase your maximum life total. In keeping with the rest of the game, you’re very rarely provided with explicit hints on how to deal with the obstacles and puzzles that might stand in your way to reach these treasures — but they’re also all optional, so if you can’t figure something out, you can always come back later or ignore it completely. There are some wonderfully creative solutions to these puzzles that require you to make clever use of the purchasable, consumable items throughout the game. I won’t spoil the answers for you here, but suffice to say those items aren’t just for attacking generic enemies in various different ways! Shantae is an impressive achievement in so many ways. 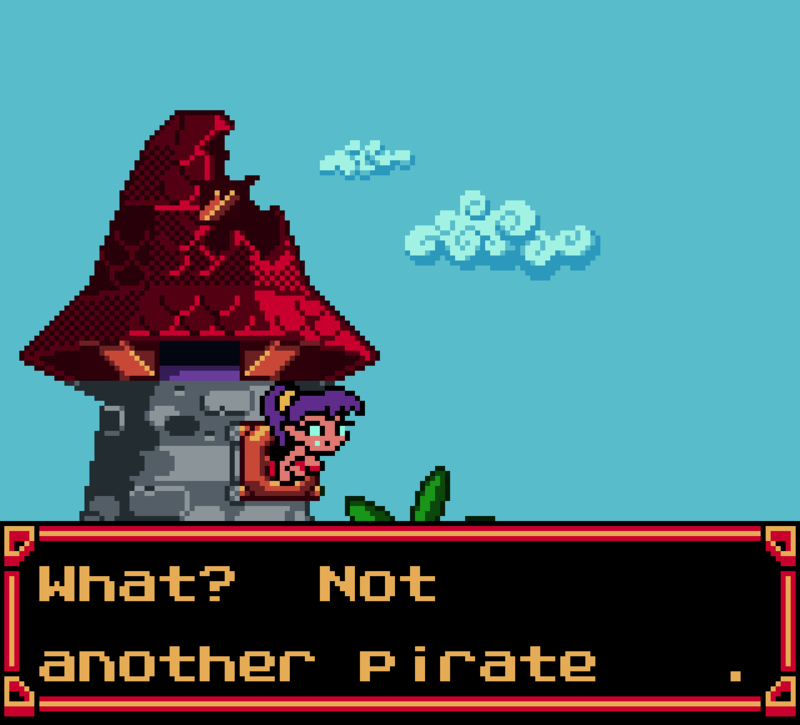 It’s probably the most beautiful looking game on the Game Boy Color, making use of a variety of clever and unconventional graphical techniques to mimic effects the platform “shouldn’t” be able to do such as parallax scrolling, as well as some absolutely astonishing character animation on both Shantae and all the other characters in the game. It sounds wonderful, too, with Jake Kaufman’s excellent soundtrack pushing the Game Boy’s beleaguered sound chip to its absolute limits with catchy tunes and bassy beats. And, of course, it plays well, too, even revisiting it over 15 years after its original release. 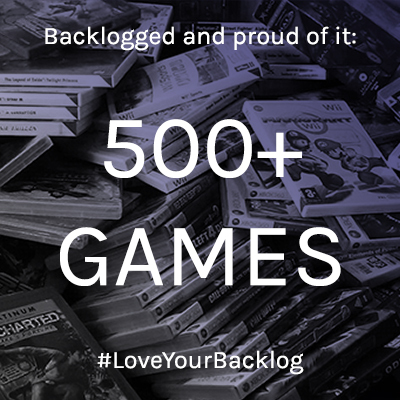 Its not an easy game by any means, and some of the more old-school design decisions may prove challenging for modern gamers to get on board with — but it’s a great start to a fantastic series, and things only get better from here! This is the greatest possible title for an article in the history of man.